Moto Z3 and Z3 play sport the same 6.01-inch Super AMOLED Max Vision display with 18:9 aspect ratio and 1080×2160 pixels resolution. While the Z2 Force features a 5.5-inch QHD ShatterShield POLED display with 16:9 aspect ratio and 1440×2560 pixel resolution. 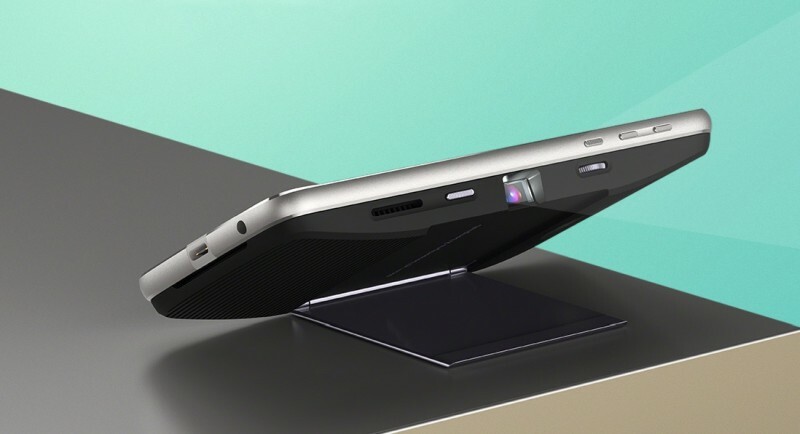 So, obviously the Z3 and Z3 play have a bigger display with better screen resolution. 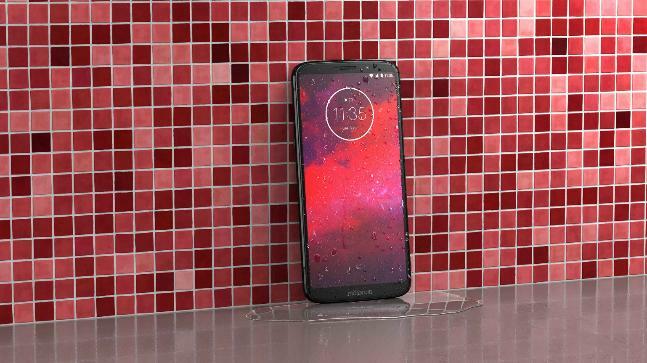 The Moto Z3 is powered by 2.35GHz octa-core Qualcomm Snapdragon 835 processor coupled with 4GB of RAM and 64GB of onboard storage. The Moto Z3 Play is powered by 1.8GHz octa-core Qualcomm Snapdragon 636 SoC along with 4GB of RAM and 32GB of inbuilt storage. Whereas the Moto Z2 Force is backed by a 2.35GHz octa-core Qualcomm Snapdragon 835 paired with 6GB of RAM and 64GB of storage (2TB expandable). So, Z2 Force emerges as a winner in this segment due to better processor coupled with higher 6GB RAM. Both Moto Z3 and Z3 Play run Google’s latest Android 8.1 Oreo operating system out of the box, whereas the Moto Z2 Force is shipped with Android 8.0 Oreo OS out of the box. The Moto Z3 and Z3 Play are backed by a 3,000mAh battery while the Moto Z2 Force is fueled by a slightly lower 2,730mAh battery with support for fast charging. However, Motorola is offering a free Moto TurboPower Pack mod with Z2 Force, which adds an extra 3,490mAh battery to the device. In terms of optics, the Moto Z3 Play features a dual rear camera set up consisting of 12MP primary sensor with a f/1.7 aperture + 5MP secondary sensor with a f/2.2 aperture. The front hosts an 8-megapixel snapper with an f/2.0 aperture. The Moto Z3 also bears a dual rear camera set up on the back comprising of 12 MP primary sensor with f/2.0 aperture and 12 MP secondary monochrome sensor. The camera set up also features a dual-LED flash. The front bears an 8-megapixel an 8MP front camera with 1.12um pixel size and a wide-angle 84-degree lens. The Moto Z2 Force sports a dual camera setup on the back side with two 12-megapixel Sony IMX386 sensors with f/2.0 aperture, PDAF, laser autofocus and dual-LED flash. The selfie camera is 5-megapixel with f/2.2 aperture, 85-degree wide angle lens and an LED flash. The Moto Z2 Force is the only available handset in India out of the three. It is priced at Rs. 34,999 and can be purchased online via eCommerce giant Flipkart.com. 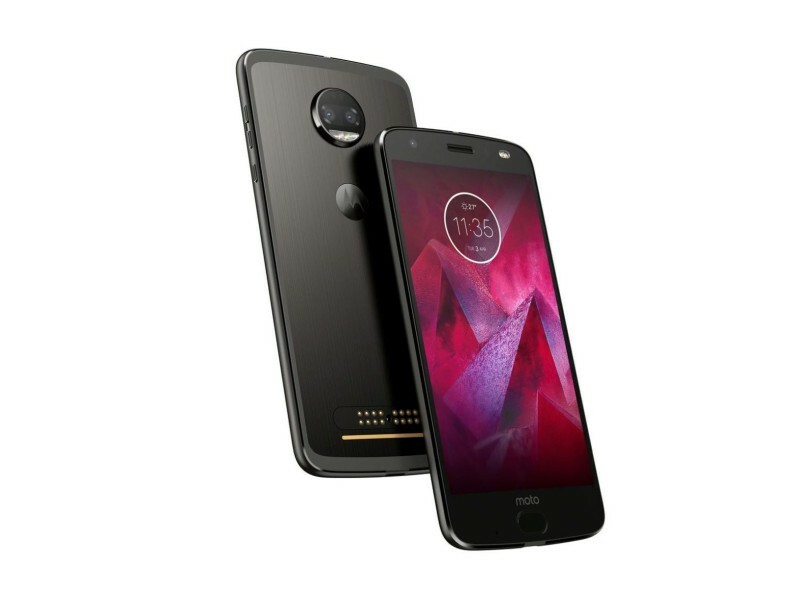 The Moto Z3 and Z3 Play are yet to hit the Indian market but outside of India, the Moto Z3 is priced at $480 which is roughly Rs. 33,000 and the Moto Z3 Play is priced at $499 which is roughly Rs. 34,000. Of course, the actual price in India won’t be exactly as converted here but this should give you an idea about the approximate price range. All three smartphones have their pros and cons and we’ve put them all in front of you in a simplified manner. You can take informed decision based on your requirement. While all three smartphones support Moto Mods, it is worth mentioning that the recently launched Moto Z3 will also get a 5G modular accessory early next year, which will make it the world’s first smartphone to be able to support the next-generation of cellular standard i.e. 5G and we feel that gives Moto Z3 a significant advantage as compared to its other two counterparts.